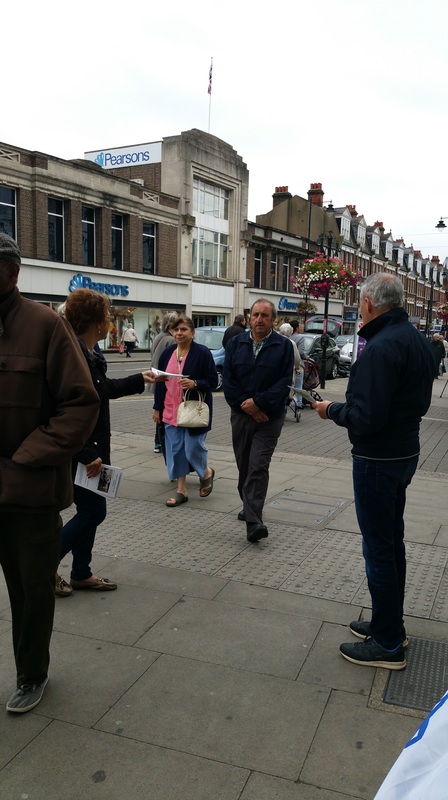 We were out in Enfield town last weekend making Israel’s case with one of our regular street stalls. 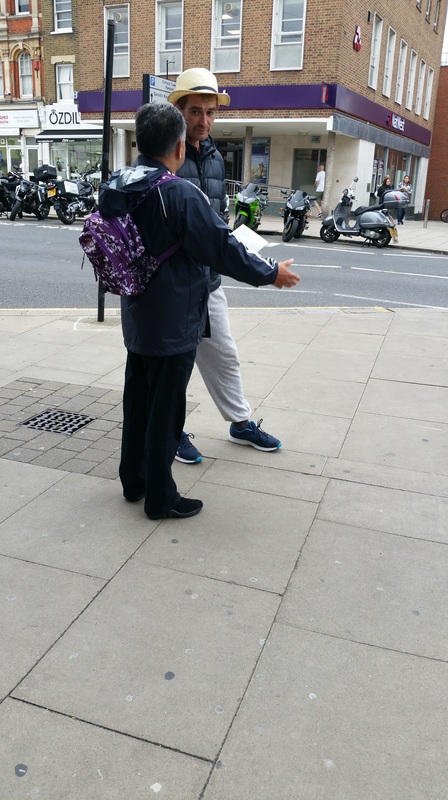 Many thanks to those who came to help. 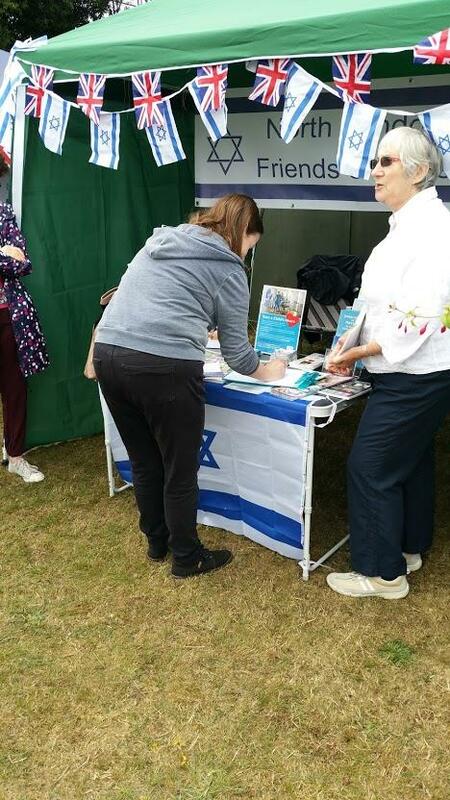 North London Friends of Israel at the Palmers Green festival for the second year. 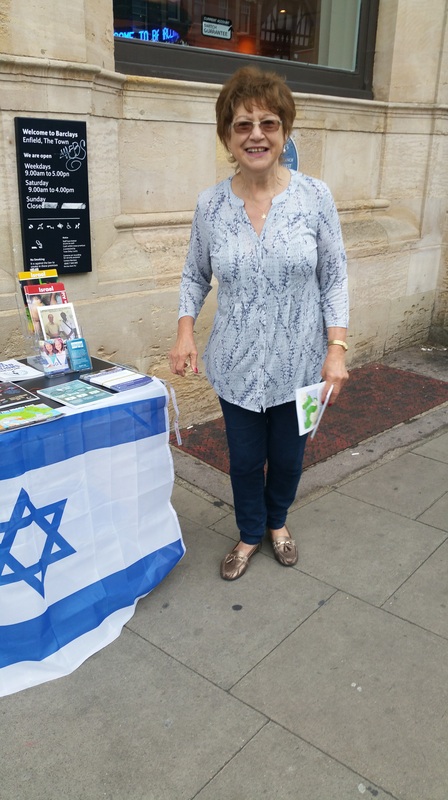 Advocating for Israel in our locality. 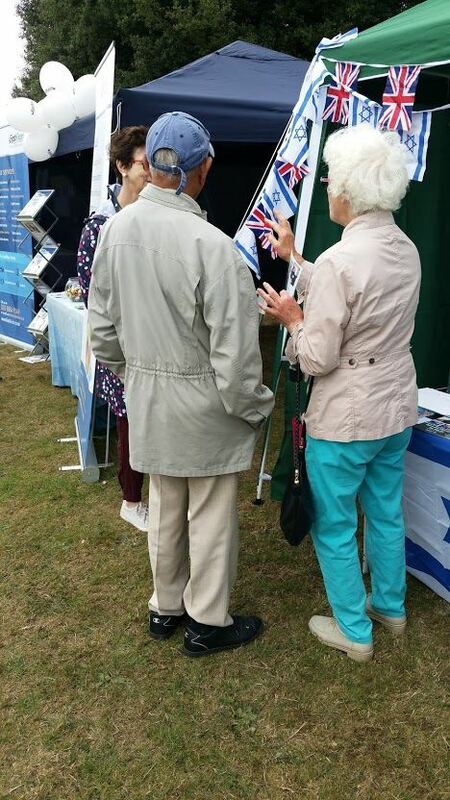 Thanks to all our supporters who came to help. 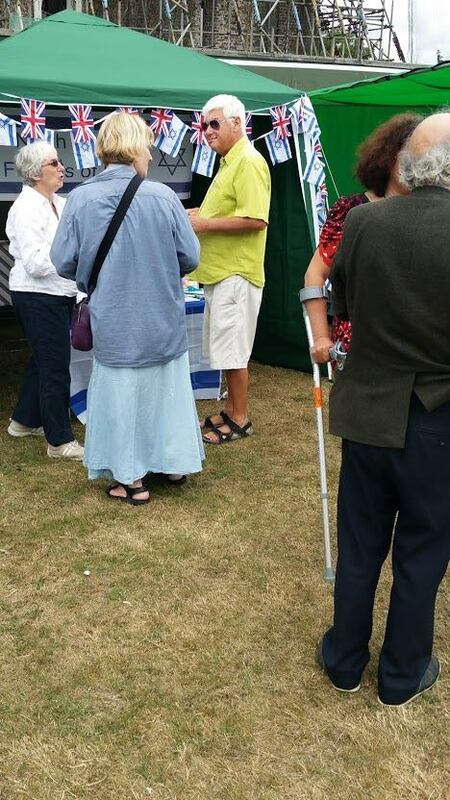 And thanks to the festival organisers for their ever-friendly and helpful support.